I recently held a virtual interview with Mr. Jim Shoen, Director of AMERCO, the parent company of U-Haul, and Executive Vice President of U-Haul. 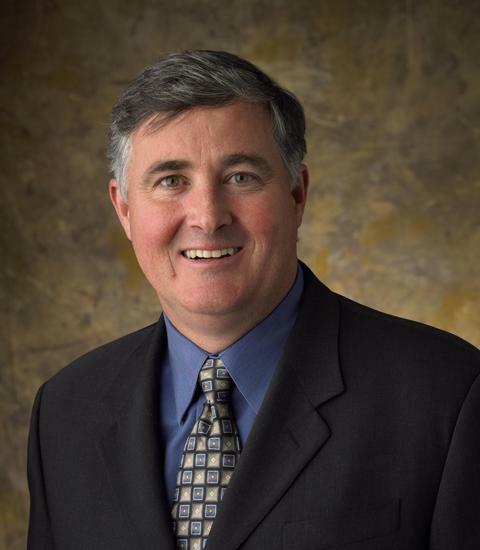 He is currently Vice President of U-Haul Business Consultants, a subsidiary of the company, as well as the co-founder of the U-Haul Investors Club. Mr. Shoen is also the driving force behind U-Notes, a secured direct investing program that offers investors an alternative to standard stocks and bonds. K.S. : U-Haul (UHAL) Investor's Club is the first secured peer-to-peer lending operation launched by any American corporation. On the U-Haul Investor's Club website, it mentions that the U-Notes concept is, at least partially, inspired by crowd-funding sites like Kickstarter. Do you believe that secured peer-to-peer lending is part of a broader trend away from traditional credit markets? J.S. : AMERCO is the only US Corporation selling secured notes directly to investors in all 50 states. Calling a trend at this point would be over-reaching. However, sites like Prosper, Lending Club and Kickstarter are beginning a trend of people borrowing and lending money to each other without the traditional financial corporation being involved. K.S. : In the past, U-Haul's debt offerings have been oversubscribed. The U-Haul brand itself is dominant within the DIY moving market. Clearly, traditional funding isn't a problem for the company. Are U-Notes part of a longer-term strategy for AMERCO? J.S. : U-Notes are a complimentary form of borrowing for the organization, these deals work in conjunction with our more traditional financing programs. As with most of our programs at U-Haul, I would expect this to re-shape itself over time to fit the evolving needs of the organization. The company's long-term strategy for itself and its customers is focused on the do-it-yourself concept. This program fits that mold. K.S. : Since the financial meltdown in 2008, the quality of collateral and asset-backed securities has come under closer scrutiny by both investors and Washington. How strong are the assets backing U-Notes and what unique features do these investment vehicles offer to retail investors? J.S. : All the assets that collateralize U-Notes are critical in the operation of the U-Haul Corporation. They include real estate (U-Haul moving centers, U-Haul repair shops and U-Haul manufacturing facilities) and rental equipment (trucks, trailers and support rental equipment). U-Notes are sold in increments of $100 over the Internet with an asset-backed feature and make quarterly payments (interest and principal). These are SEC registered securities with full recourse to the issuer AMERCO, and US Bank as the third party indenture trustee. In addition, there are other unique features such as self-direct traditional and Roth IRA, and as well as educational savings. K.S. : AMERCO has one of the largest portfolio of self-storage real estate in the United States. Will real estate be a factor in U-Notes issues going forward? In other words, will the U-Haul Investors Club continue to include real estate? J.S. : Yes. Since AMERCO began U-Notes in 2011, we generally have at least one real estate offering available at any time. K.S. 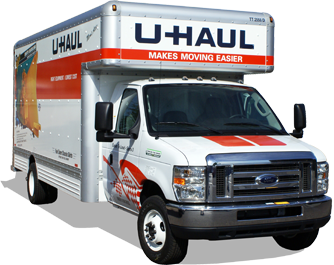 : While U-Notes are transferable between U-Haul Investors Club members, they must ultimately be held to maturity. Are there any plans to offer a more flexible trading platform between U-Haul Investors Club members in the future? J.S. : No. AMERCO has no interest in becoming a broker-dealer. K.S. : Where do you see U-Haul Investors Club in 20 years? J.S. : I expect the U-Haul Investors Club to play a part in the ongoing financing of AMERCO/U-Haul. How big a part this becomes will depend on how well this platform is received by investors. K.S. : Mr. Shoen, thank you for taking the time to speak with the members of the Seeking Alpha community.